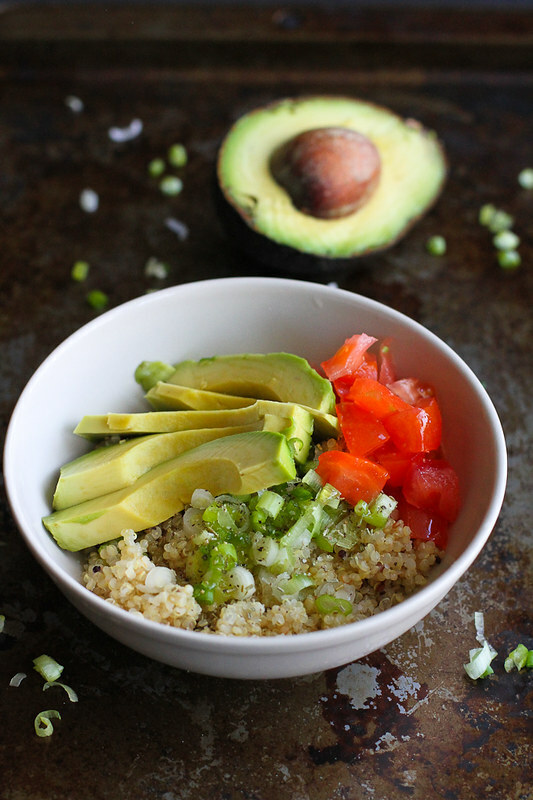 You’d never guess that such an easy quinoa breakfast bowl could have such amazing flavor. You can’t beat the fresh avocado on top! 325 and 6 Weight Watchers Freestyle SP. 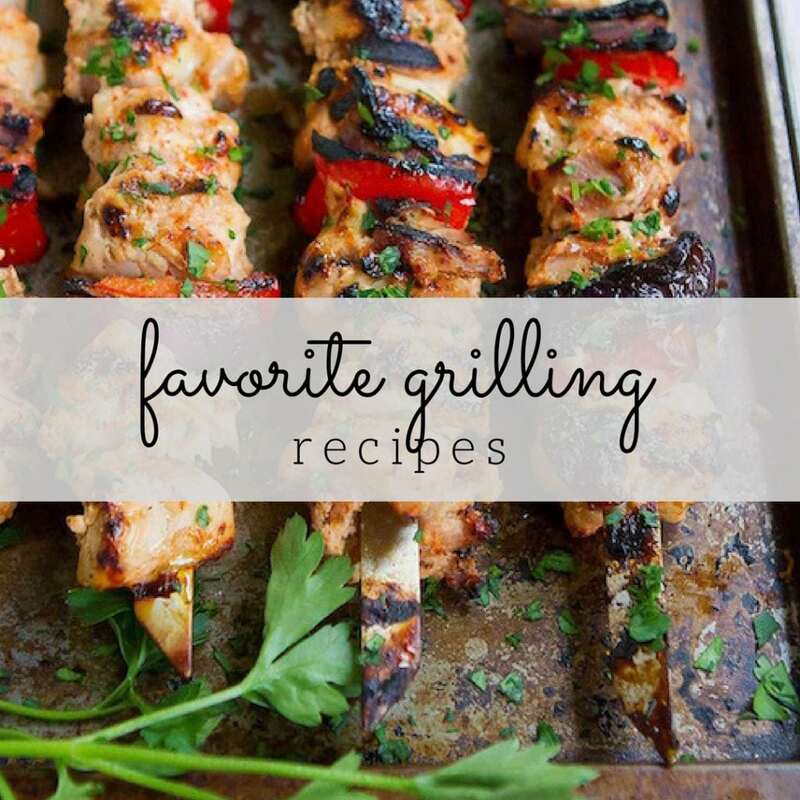 Thank you to California Avocados for helping me share this recipe with you. Our house was in the midst of chaos last week. Every piece of furniture we own was crammed into two rooms of our house as carpet and bathroom floor installers ripped up the old flooring, laughing and singing along to their country tunes above the cacophony of staple guns. One of our cats reveled in the extra attention from the workmen while the other hid himself behind some boxes in the basement, sure that his normally peaceful world was coming to an end. My husband and I spent that day and a half either out of the house or huddled in the kitchen and family room, the only areas of the house blissfully free of dust and carpet shreds. And who wants to add to the chaos by cooking a big breakfast or complicating lunch any further? Out came our handy frozen packages of pre-portioned cooked quinoa for a couple of easy, healthy breakfast bowls that would keep us going well into the afternoon. I’ve been meaning to try quinoa in some sort of breakfast recipe, particularly since I’m not a huge fan of regular oatmeal (but bring on the baked oatmeal any day of the week!) As much as I love yogurt parfaits or a simple plate of eggs with hot sauce, everybody needs a little break from the usual sometimes. And these days, when California avocados are coming into season and are at peak creaminess, I can barely imagine breakfast without a couple of slices. Whole wheat toast, fried egg, avocado and hot sauce…breakfast of champions, let me tell you! 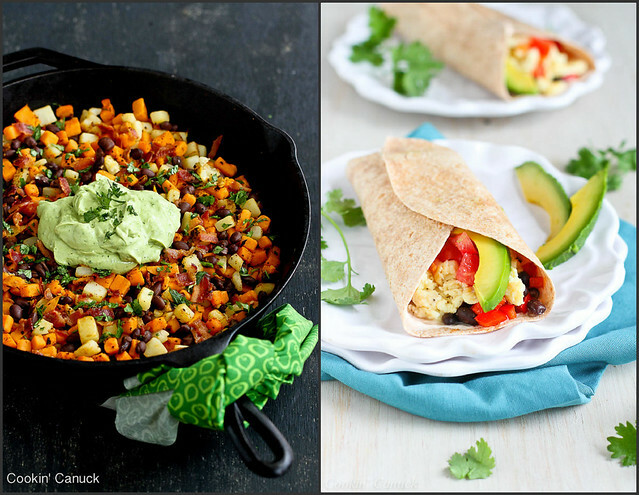 sweet potato hash with a creamy avocado sauce or a grab-and-go burrito are other great options for either weekend brunch or weekday meals. Any way you spin it, you’re starting the day off well. If you have cooked quinoa on hand, these breakfast bowls come together in about 10 minutes. If not, you’ll just have to wait about 20 minutes for the quinoa to cook. I chose to top my bowl with a soft boiled egg that I gently scooped out of the shell, but almost any other type of egg (fried, poached, hard-boiled, scrambled) would work here. I’m a runny yolk kind of gal, so the soft boiled option was right up my alley. The beauty of this breakfast is that you get a dose of vegetarian protein, healthy fats and whole grains all in one fell swoop. Protein and fat are key to keeping you full, and I guarantee that powering up with this breakfast when you wake up will help you push through those mid-morning munchies. 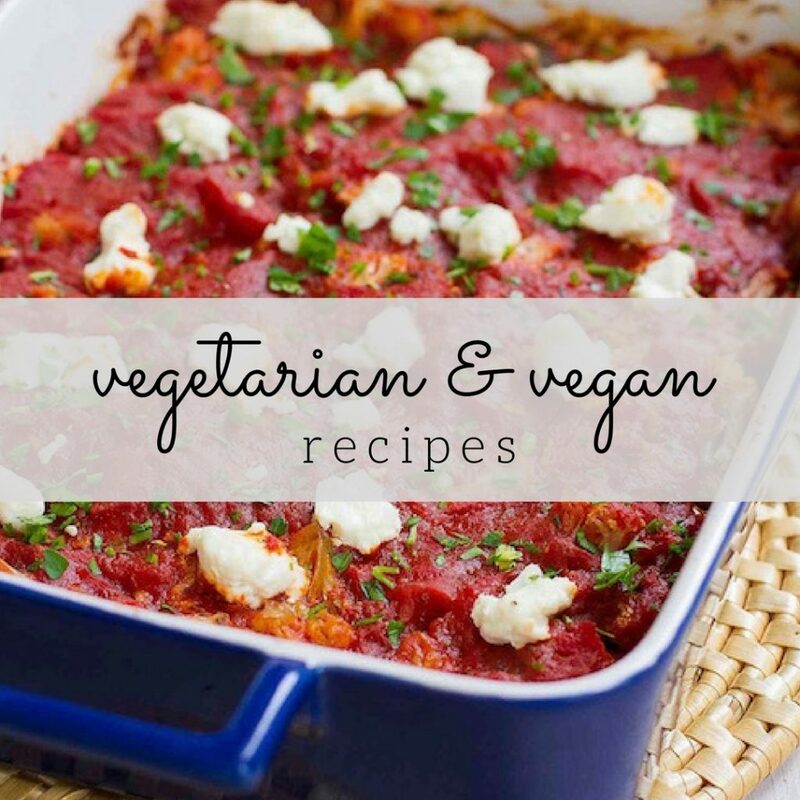 And the flavor is out of this world, thanks to the mix of ingredients and rosemary-spiked quinoa. What a way to kick off the day! 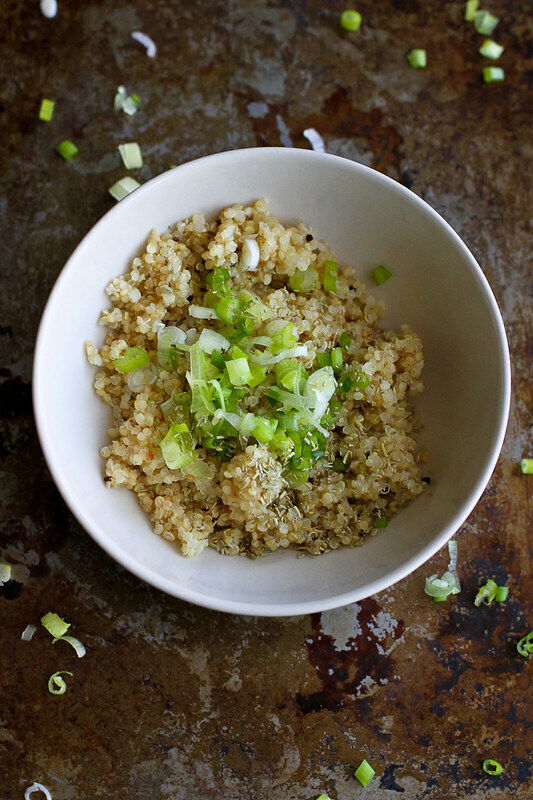 Place the quinoa in a medium bowl and stir in the olive oil, green onions, rosemary, salt and pepper. Divide the quinoa mixture evenly between two bowls. 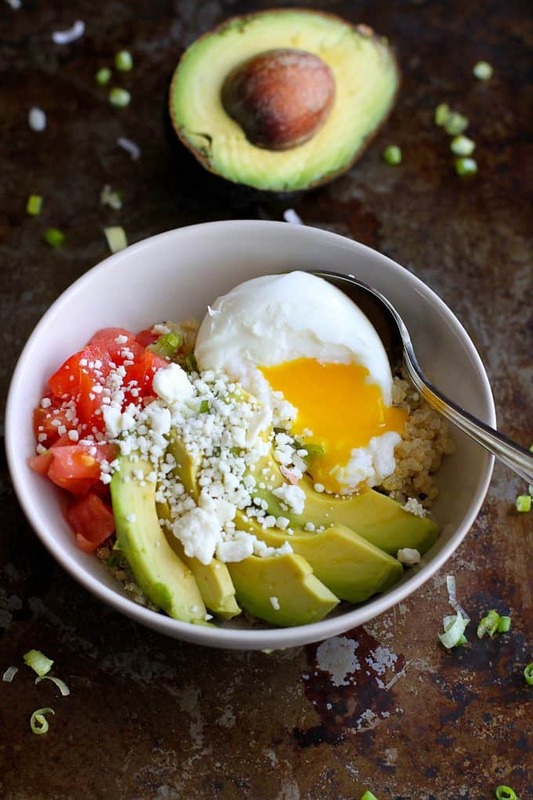 Top each bowl of quinoa with 1 egg, and half of the avocado slices, tomato and feta cheese. Serve. Disclosure: This post is part of a paid ambassadorship with California Avocados. All opinions are my own. I love a good breakfast bowl…and this one just has layers and layers of deliciousness! Now that is one gorgeous breakfast! Bet the quinoa soaks up all that lovely runny egg. If this breakfast was waiting for me every morning, I’d be a happy girl. Beautiful! And…sigh…I’ve been starting to think about replacing flooring, only to be reminded about what a chore it is. I hope you’re now enjoying your efforts! How do you soft boil an egg and get it out of the shell so easily?? That looks delicious! 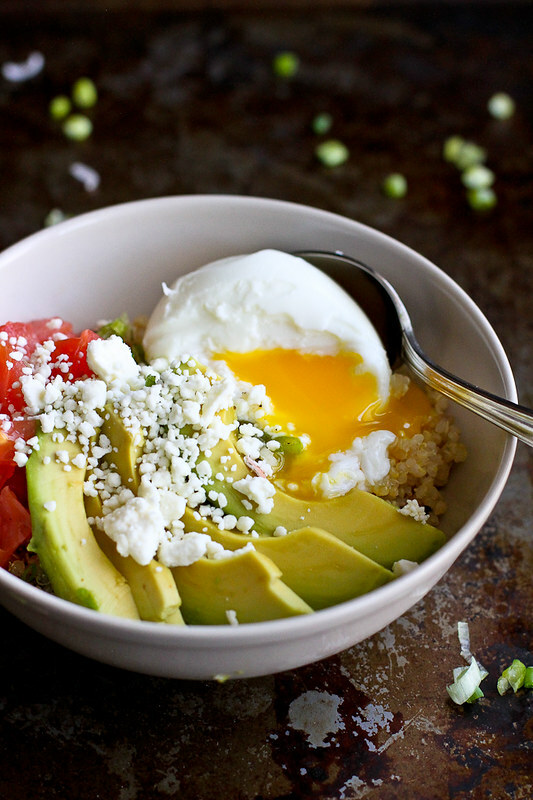 What a great, hearty breakfast bowl! The perfect way to start off your day! Have you ever used buckwheat groats in the breakfast meal? 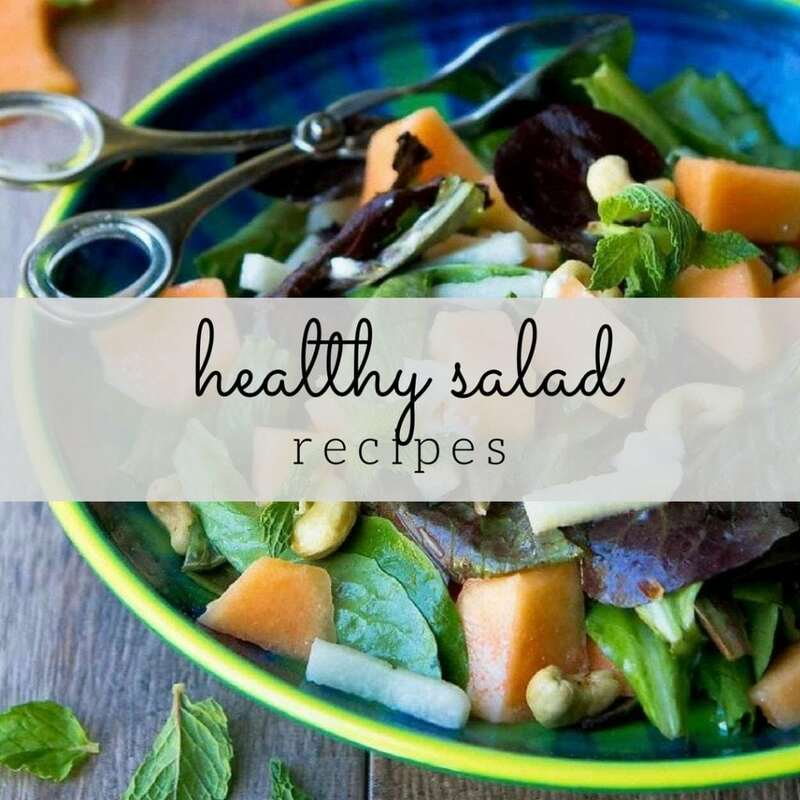 I am looking for some inspirations to incorporate it to my morning routine, and this recipe seems to have a good potential. I think buckwheat is underestimated grain. You, my friend are a GENIUS!! This is what I want for breakfast! I love that you are thinking outside the box. I’d eat this any time of the day. I have to try this for breakfast, like NOW! Looks heavenly! Our house was in a similar state this time last year and we did all the work! Then I painted all our kitchen cabinets. Those months we ate a lot of quick semi-homemade foods. I wish I had this recipe at the time but I will take it now. I tried making a sweet quinoa breakfast once and it was not good. This sounds like something I could eat over and over. Yep! I want this right now. For dinner! My heart went pitter patter when I saw that first photo. This is basically my dream breakfast. Literally the perfect post workout breakfast! Thanks for sharing this gorgeous meal with us! I made this today for myself. Had to half the ingredients but here is what I did: sauted 1/4 cup frozen 3 pepper and onoin blend, stirred it into the warm quinoa. topped it with half of the avocado instead of just a fourth, sliced some cherry tomatoes on top and then topped with the soft cooked egg. It was so yummy I might just do it again for my supper. thanks’for a great recipe.